﻿There are many wonderful local and national organisations that encourage citizenship science in the community and have a range of information, technologies and monitoring resources to help you research and monitor the ecology in your own area. 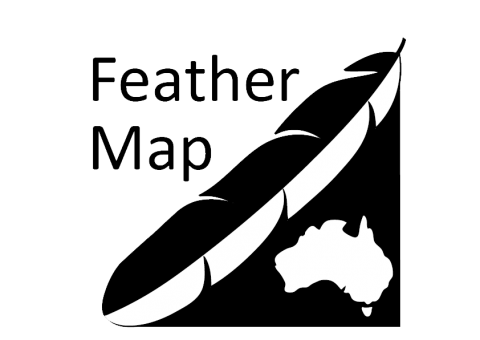 The Feather Map of Australia is a citizenship science project that aims to collect waterbird feathers from wetlands around Australia. The feathers are then analysed to and used to track the movement of waterbirds around Australia from wetland to wetland.